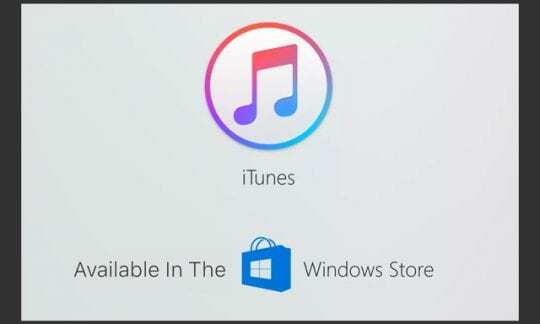 If restarting does not resolve your issue, launch iTunes with your iPad or iPhone connected to your computer. Remember to TURN BACK ON WiFi, WiFi SYNCING, and DISABLE AIRPLANE MODE once you complete your sync or backup via iTunes. 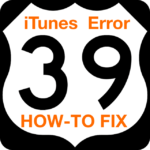 We “fondly” call this particular error the iTunes dreaded syncing problem–and with good reason. It’s very frustrating, and you often need to perform multiple tips to get things working again. Hopefully, a few of the tips listed above worked for you. If you’ve encountered a different fix, please let us know in the Comments. 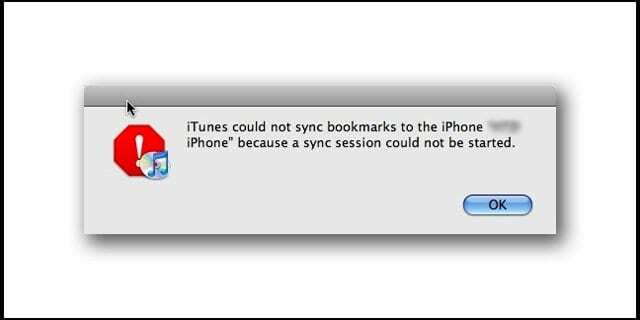 We love to hear from you all and learn more ways to defeat this dreaded iDevice/iTunes sync not working problem! Disabling backup encryption solved my issue. Great work. Deleting the files in the lockdown folder worked. You, sir, are a savior!! Deleting the files in the Lockdown folder worked for me. Thank you so much for the guide! Glad we could help out. All the best!! Wow, Thank you so much. I tried everything and then finally when I got to the %ProgramData% part, that finally solved everything. Thank you once again. I AM A WINDOWS USER and the method below worked for me!!! WINDOWS USERS MUST TRY THIS! Wonderful. Thank you, clearing the Lockdown folder in Windows 7 solved it for me. Thank you soo much Wong. Problem solved. I was stuck with this issue for 2 months with my iphone 6 plus. I just wanted to say thank you for this SK Wong. I have had issues with iTunes v 12.3.3.17, syncing an iPhone 6 Plus that was previously synced with my same PC prior to having to reinstall Windows. I kept getting the “sync session failed to finish” error. 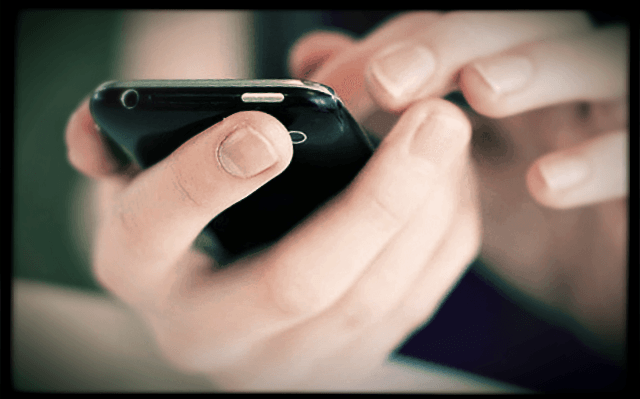 I was determined to find a solution to this because my daughter was so distraught over losing data on her iPhone if I had to go to the extreme of restoring to factory settings and syncing as a new iPhone. 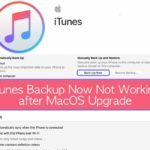 I have tried so many methods that many blogs referenced (deleting all backup files, deleting iTunes Extras files, hard/soft restarting iPhone, changing USB cables, restarting Windows, restarting iTunes, I never went to the “update iTunes” extreme because the version after this just doesn’t work well with me :)), and following your method WORKED 100%. I am typing this as my daughter’s iPhone is syncing without any problems at all. Thank you so much for your help with this. I am very, very grateful. (First close iTune and disconnect your idevice. Go to the Apple folder and then go to the Lockdown folder. Delete all the files in the Lockdown folder except the system configuration file. Restart iTune and connect your idevice . Your should be able to back up your idevice. and it worked for me also. You are doing good Job , Please carry on. By trying this, I got new error saying “iTunes could not backup the iPad because the backup session failed” What should I do? Thank you so much for the method, it works! SK Wong you are genius, it help me a lot, i had been face this issue since Oct’14. Thank you so much. SK Wong… oh how I wish I would have seen your comments about 3 hours ago. BUT… your method is a sure thing. Thanks for posting. I had this problem but cannot be solved by following your method. After searching the web for an answer finally I managed to solve the problem. First close iTune and disconnect your idevice. Let me know if this work for you. I had problem backing up/syncing my 4S. i have a apple mac. what do you mean by ”go to start”. After being stuck all day, I am so happy to read your message. It works for me. Thank you so much SK Wong. I love you!!!!!!!! Finally i found the workable solution! Thank you very much to SK Wong.